You know what doesn't make sense? GMC and Buick are sold at the same dealerships. 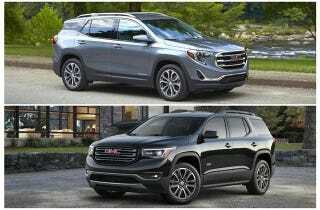 So why is GMC selling (almost) the same thing as Buick at the same dealerships?